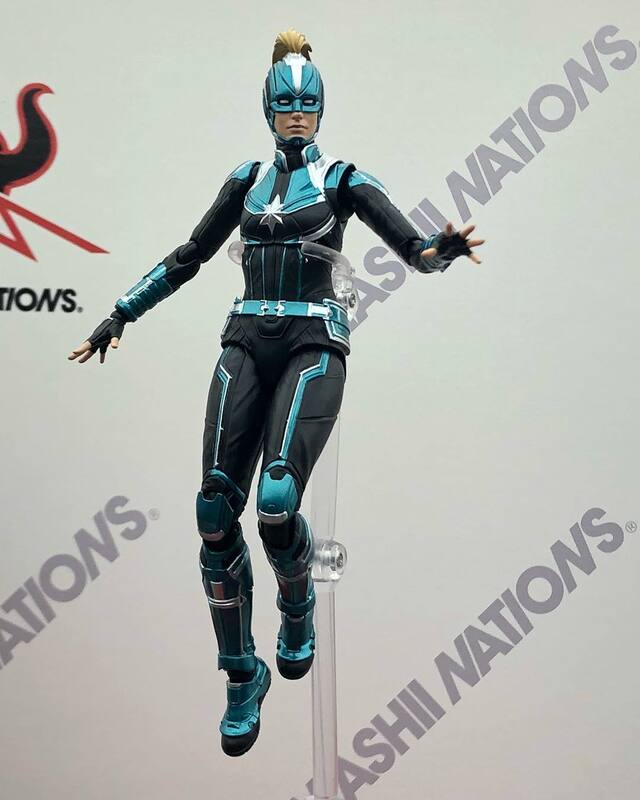 The Toyark › Marvel Toy News › S.H. 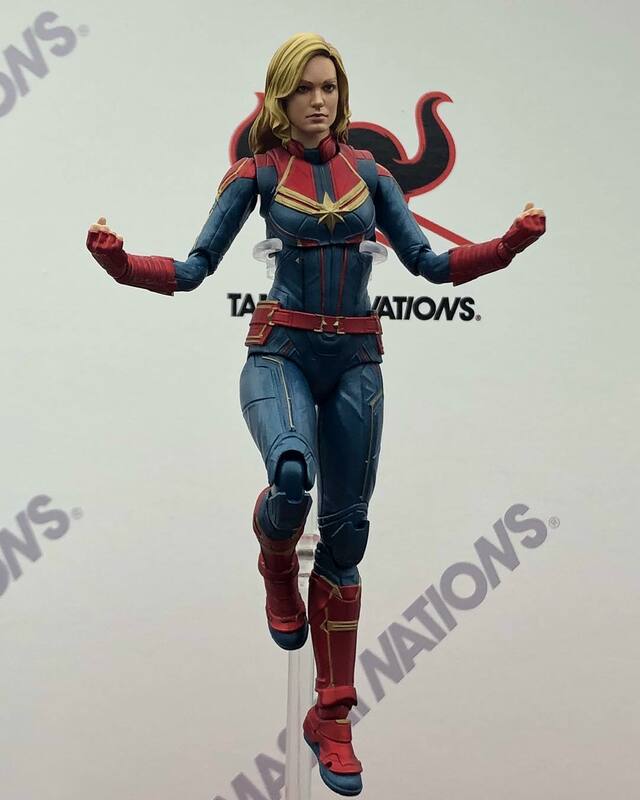 Figuarts Captain Marvel Revealed! S.H. 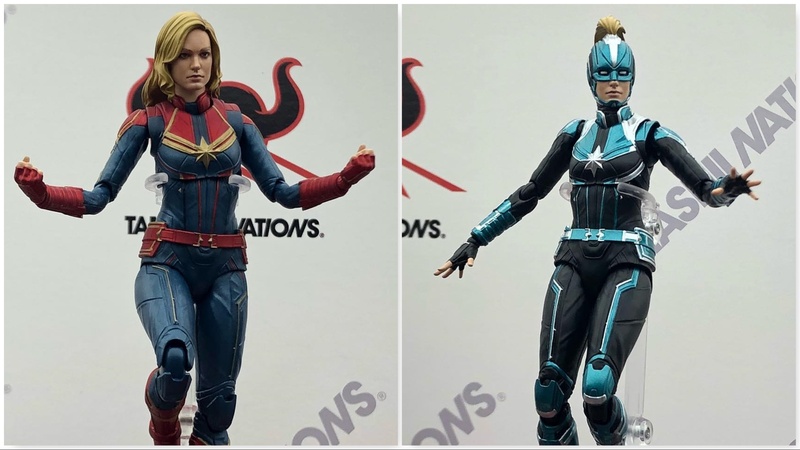 Figuarts Captain Marvel Revealed! 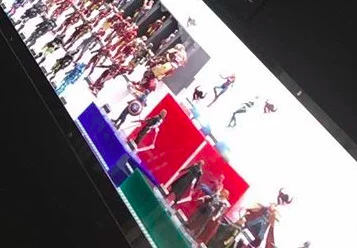 Thanks to @instamashii over on IG, we have the first look at MCU S.H. 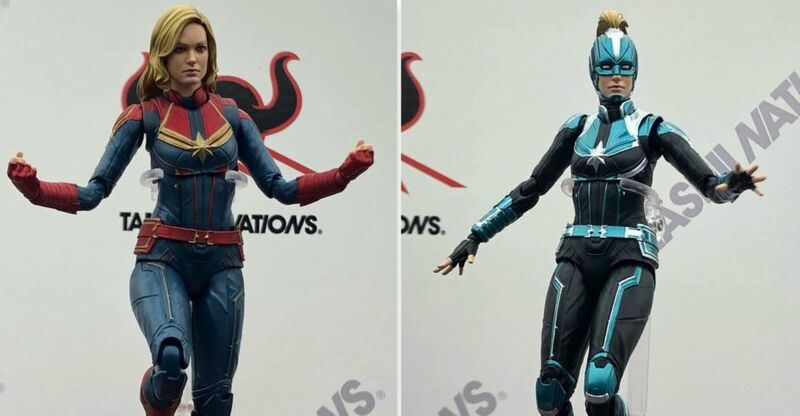 Figuarts Captain Marvel and her Star Force version! No word on release date accessories or US pack ins yet, they are on display for the first time at Tokyo Comic Con, which gets under way soon in Japan. Stay tuned for more details!